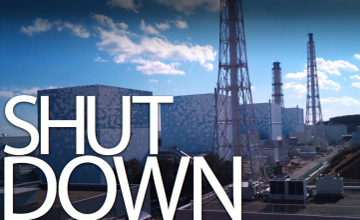 Industrial Surplus World provides support for turnarounds, shutdowns, and outages for power plants, oil refineries, chemical processing, paper mills, and other industrial clients. 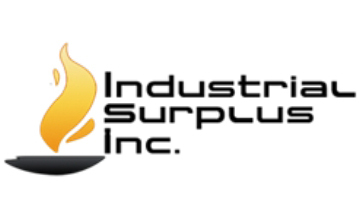 Industrial Surplus Inc. launches a nationwide buying trip which will cover major energy, nuclear and power plants making Industrial Surplus Inc the nation’s go-to choice for sustainable company across several industrial fields. We are in Kentucky Unbridled Spirit looking to buy industrial surplus equipment, machines and material from you today. We buy and sell all types of surplus equipment such as Manufacturing, Refining, Processing, Electrical and Industrial surplus. 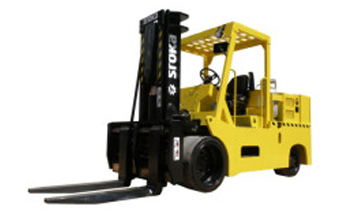 We buy and sell all types of Surplus such as Manufacturing, Refining, Processing, Electrical and Industrial Equipment. Our buying agent is in Columbus, Ohio: the heart of it all. We are looking to buy your surplus equipment, machinery and material. We buy it all and will pay you upfront before loading. We buy and sell nationwide as well as worldwide. Here at Industrial Surplus World, we work to create the perfect sale. 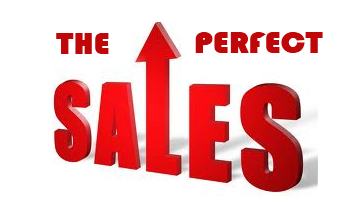 You may ask, “what is the perfect sale?” This document explains broadly the idea of the perfect sale. The perfect sale may vary for you or your company. Whether you are an up and coming company or an established industrial organization, the purchase of new equipment is a serious drain on your finances.